Tested. Proven! Expect astonishing results backed by clinical studies*. 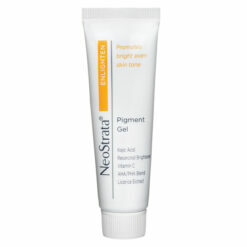 Reduce or eradicate your existing skin spots of melanic origin. 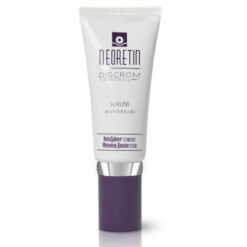 The 30ml tube will last 4-6 months! 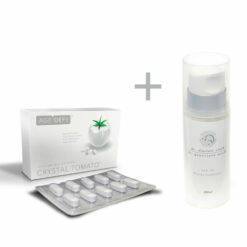 A great deal of time and money goes into the making of a Crystal Tomato® product. 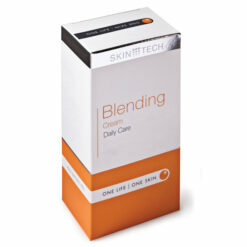 Relentless testing, clinical trials, research, improvements…they determine if a product gets to see the light of day*. 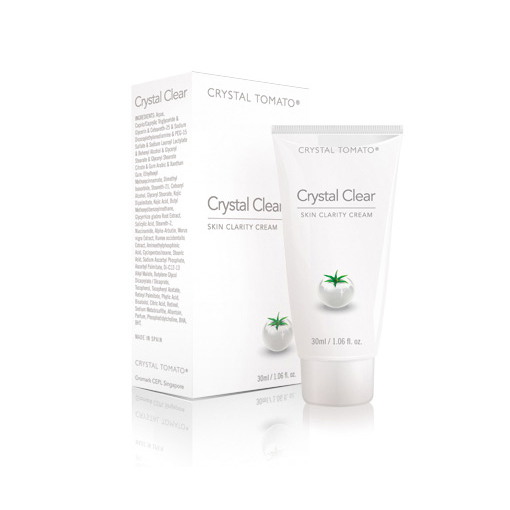 Crystal Clear Skin Clarity Cream is a topical cream from Crystal Tomato for the treatment of Melasma, and Pigmentation of a melanic origin. 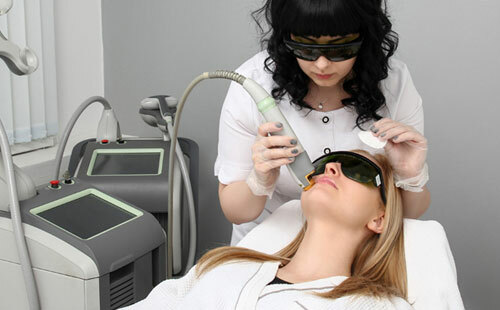 For those of us who have long suffered from varying degrees of melasma, it brings new hope when even the industry ‘gold standard’ for treatment of melasma has failed. 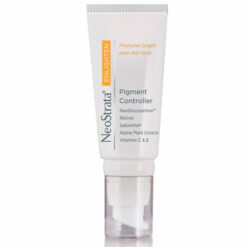 Crystal Clear is a depigmentation cream for all skin types. 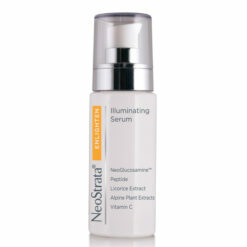 Its specific cosmeceutical formula acts by inhibiting the enzyme mechanism that produce melanin. 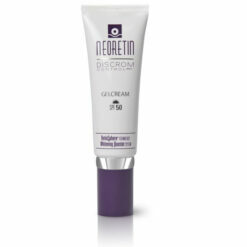 Continuous application leads to reduction or eradication of existing skin spots of melanic origin and other skin hyperchromia. 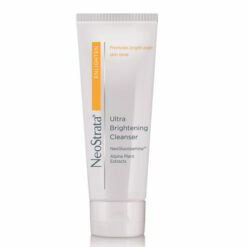 It also helps to prevent the formation of new melanin spots. Apply twice daily, morning and night, after cleansing. 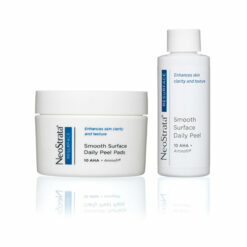 Massage lightly all over face until complete absorption, focusing on pigmentation spots. 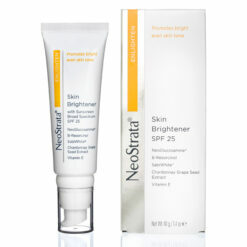 During the day, treatment should be completed with the application of total sun protection against UVA/B – SPF50/PFA+++.